We are a small rural school with eight pupils . 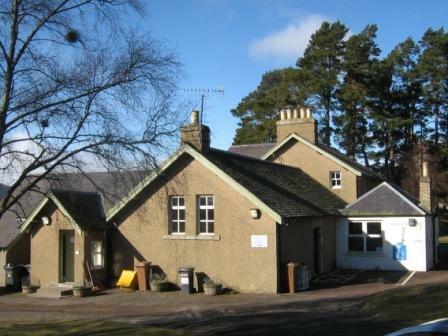 You will find us near the top of a beautiful Angus Glen called Glenesk. Although we are a small school we get to do lots of different activities. We are a very friendly school and work well together. 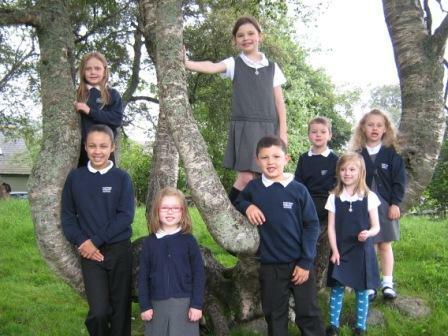 This website has been designed by the pupils of Tarfside Primary School. Click on the buttons at the side to find out more about us.